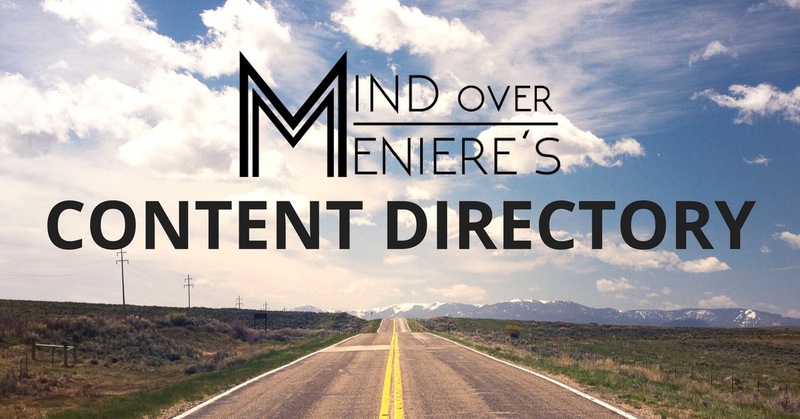 Over the last couple of years, I’ve written a lot about Meniere’s disease and the blog has become somewhat difficult to navigate. There’s just too much information and not nearly enough organization. So, I’ve decided to improve things. Why Hasn’t Anybody Heard of Meniere’s Disease? Why is it Always So Hard to Ask for Help? 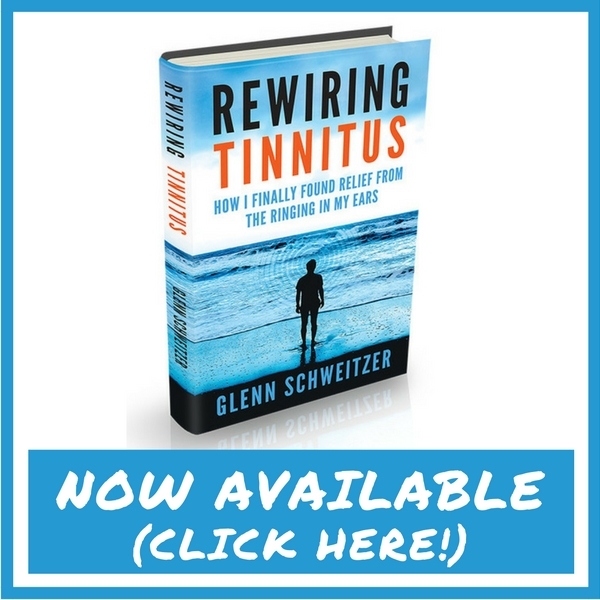 Rewiring Tinnitus is Available now! Oh Do I Have an Excuse for You! Ménières’s Syndrome or Ménière’s Disease?